Not to dampen the joyful flurry of SG50 campaigns and celebrations going on all year, but Prime Minister Lee Hsien Loong has hit us with some hard talk at the seventh instalment of the Ho Rih Hwa Leadership in Asia Public Lecture Series yesterday. 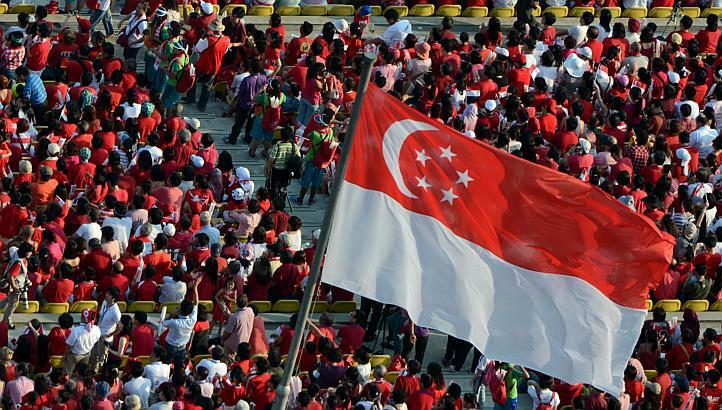 Economy, population and identity are some of the critical challenges Singapore will face in the future, according to PM Lee. He raised the issue of how the a rapidly ageing population and globalisation will bring about long-term challenges for the nation, and how the Singapore identity will be “dissolved by globalisation.” Mr Lee also said that Singaporeans need to have a shared sense of what the country stands for, and what they want to achieve together, to bind the society. SkillsFuture, according to PM Lee, will play an important role in helping Singaporeans adapt to the changing times, and acquire the skills they need to further improve themselves. With new skills comes new jobs, and he believes that this transformation is needed to make progress in productivity. Our ageing population has been a longtime source of concern for the nation. Baby-making, of course, was on the agenda. “The difference between a Total Fertility Rate (TFR) of 1.2 and 1.5 which is where we would like to be, is 9,000 babies per year or over 200,000 more babies over 25 years…Of course I’d like it to go higher but let’s get to 1.5 first because then, we can keep our population younger and vibrant, “ he stated. The consequences of the TFR being stagnant at 1.2 would be a shrinking and ageing society and that would also lead to a pessimistic society — one that is oriented to the status quo or even to the past. Talking about the present situation, PM Lee was pleased to say that the numbers from last year were promising, but that it was still early days yet. 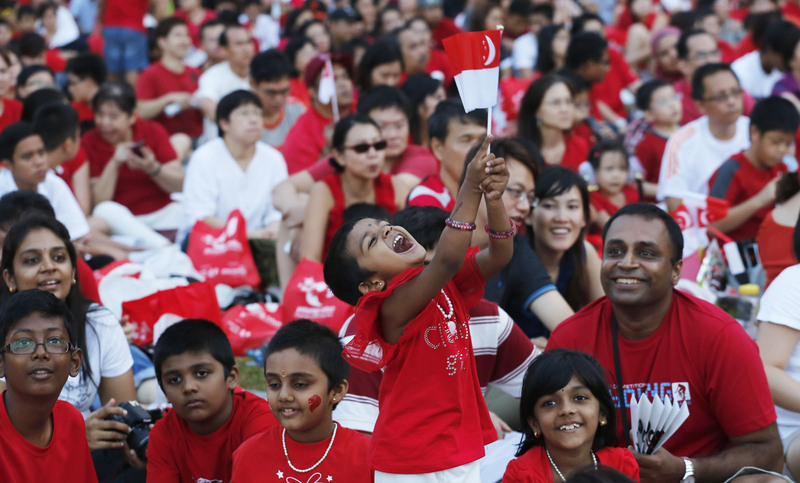 The government has implemented a lot of policies this year to encourage Singaporeans to have more babies — SG50 baby bonuses, benefits, and the jubilee gift — but the PM also stressed that policies are not a means to an end. It while take some time before we become a family/baby-friendly country. Instead of embracing unity through diversity, he stresses “shared experiences” and “becoming one people, becoming comrades, more than friends”. He sees overcoming crises — like MERS and SARS, or the global financial crisis — and sharing successes like we did in the SEA Games, the glue which will bind our people.